LCD Replacement Service for 1998-2005 VW MK4 Golf / Jetta and B5/B5.5 1999-2005 Passat with "Half" LCD Display. We use highest quality aftermarket LCD panel that are Manufactured/Imported from Europe. 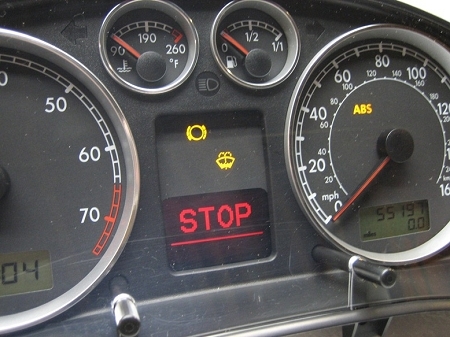 Replaces commonly fading LCD panel info display in early to mid 2000s VW models. 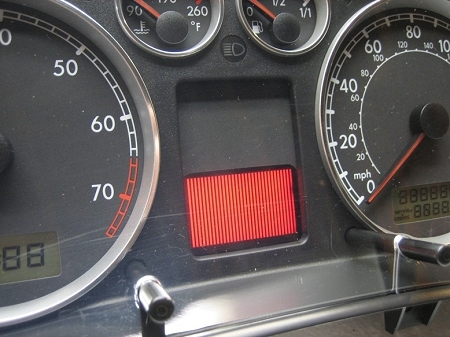 Service includes gauge re calibration, testing of all cluster components (gauges and warning lights), as well as cleaning and lens re polishing.